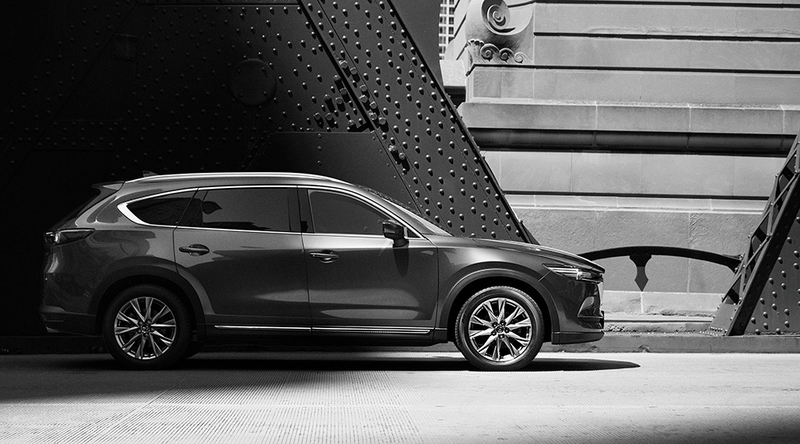 Here comes the upcoming new CX-8. In this first appearance, the CX-8 looks a bit like the CX-9. But it is actually a smaller one. 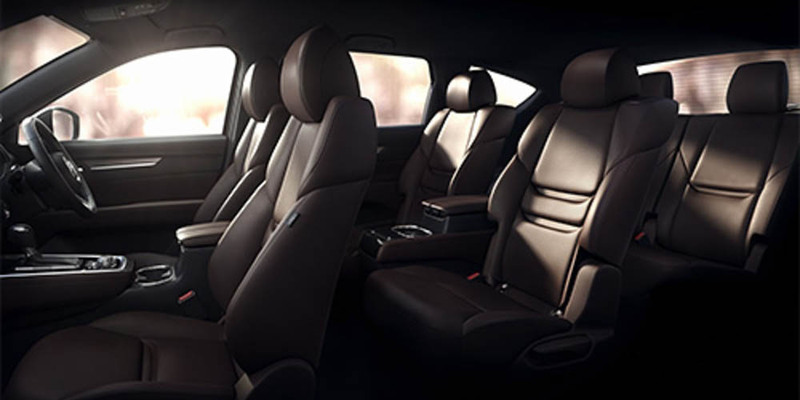 Although it rides on the same 115.3-inch wheelbase as the CX-9 and has six or seven-seat capacities (depending on the setup), the CX-8 is slightly smaller in each outer dimension: four and a half centimeters shorter Nose to tail, five inches narrower and more than half an inch deep. It is wrapped in similar sheet to the CX-9"s and is even shown with similar wheel design. But if you look closely, even in the profile, you can notice a few small stylistic differences: the window frame in the D-pillar kicks a bit higher, for example, and the front fender line falls sharply to the front door handle. The wing mirrors also look like a different design, but from what we can see so far, you need to see the two sides side by side to cancel these differences. 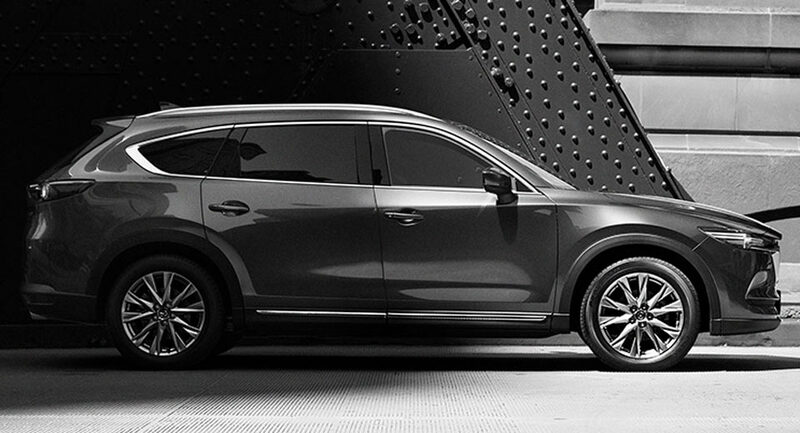 0 Response to "Coming Mazda CX-8 looks like a CX-9 in the first official teaser"